After the cyclist Francisco Ventoso crashed and had a deep cut supposedly caused by the brake disc in Paris-Roubaix, the UCI decided to suspend the tests with the brake disc in tests of Speed. Announces the International Cycling Union (UCI) today that has decided to suspend, with immediate effect, tests with disc brakes currently being performed in street races. 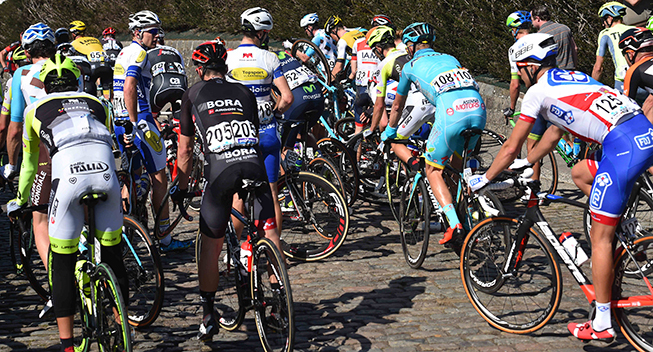 This decision follows a request made by the association Internationale des Groupes Cyclistes Professionnels (AIGCP)-which represents all professional cycling teams-following the injuries suffered by Team Movistar rider Francisco Ventoso in the Paris-Roubaix Classic on Sunday. This application is supported by Cyclistes PROFESSIONNELS Associés (CPA), which represents the pilots. 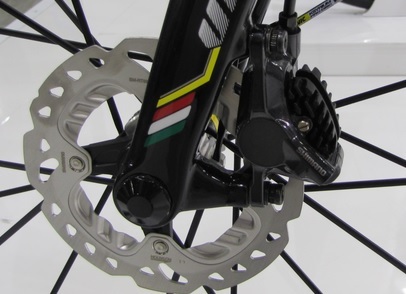 The first tests of disc brakes were held in August and September 2015. 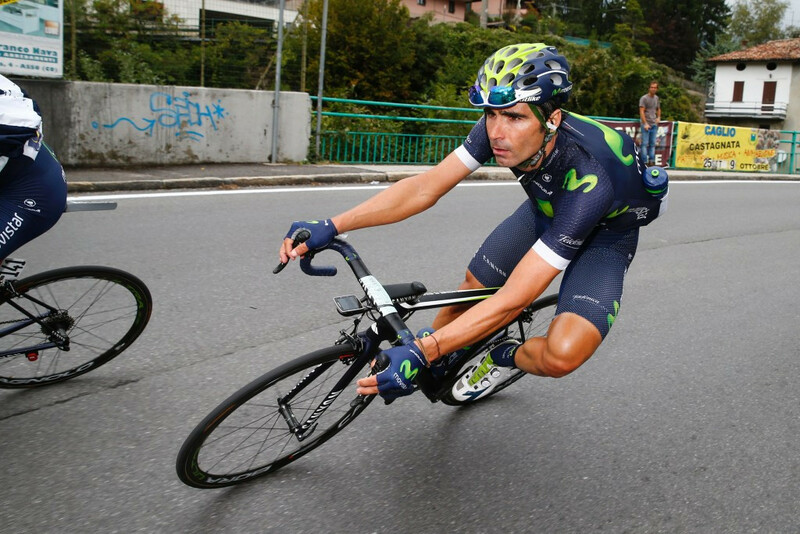 The UCI teams were given the opportunity to test bikes mounted with these brakes in two events of their choice. 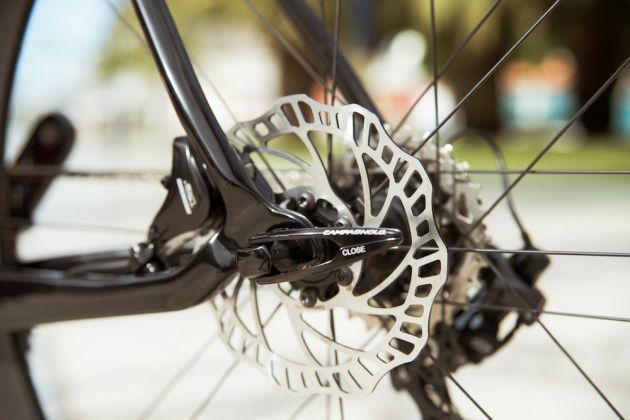 After in-depth discussions with interested parties, the UCI then decided to authorize the pilots of all categories of professional road teams to use disc brakes in 2016, and closely monitor their use during the year. 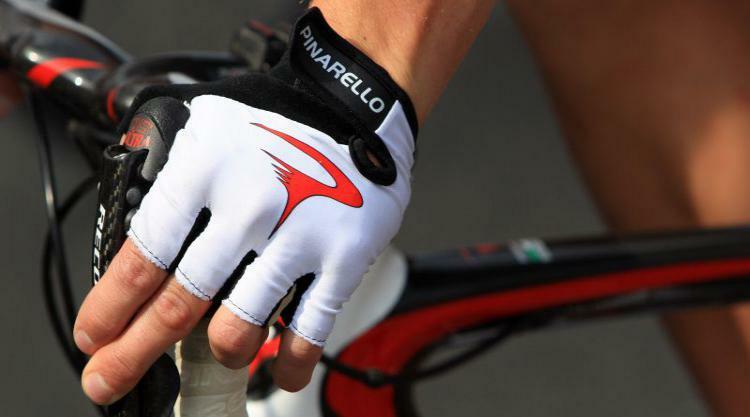 The UCI will now continue its extensive consultations on this subject through its Team Committee, which is composed of representatives of teams, drivers, mechanics, fans, commissioners and bicycle industry-through the World Federation of Sporting Goods Industries (WFSGI ), While reaffirming that pilot safety has always been and always will be its top priority. 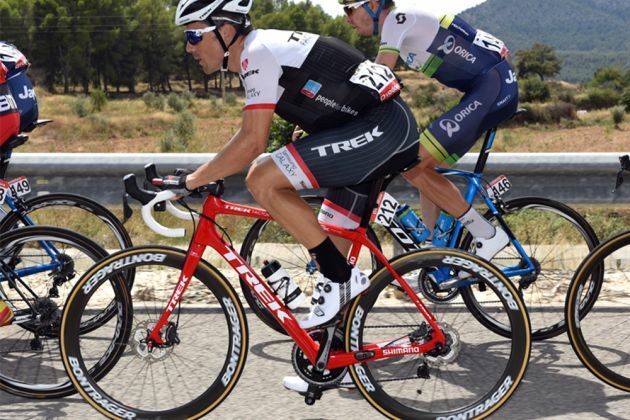 Have disc brakes really led to injuries in peloton?